Who would thought that Crazy Games is actually the "highest" earner in this epic list. At least the highest in terms of organic traffic. Yes, Crazy Games is estimated at $7.3M which is fantastic taking in mind they are not developers, but distributors of others games. After all, the site is getting more than 15M monthly organic traffic, which is awesome by itself. According SimilarWeb, their Organic and Direct Traffic compose 96% of all traffic, so 15M to 16M are fair monthly numbers. Congratulations for the small team that built the website in 2013. 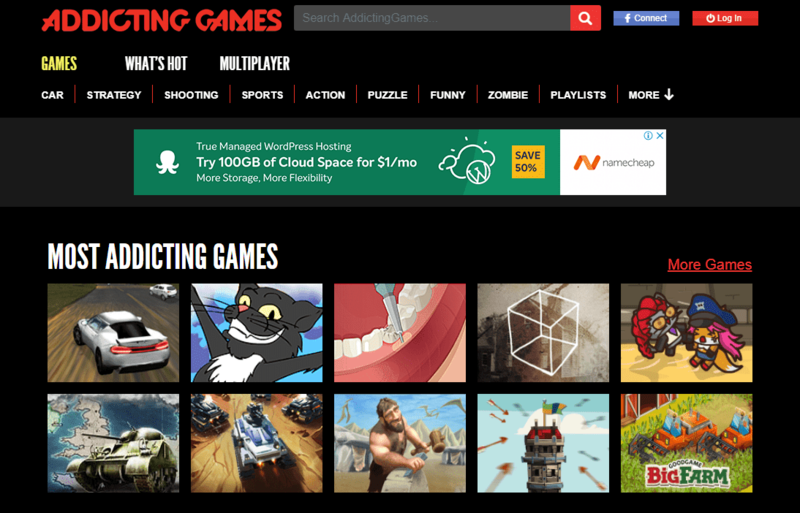 It's one of the oldest and most popular gaming website, and deserve the first place on this magic list. 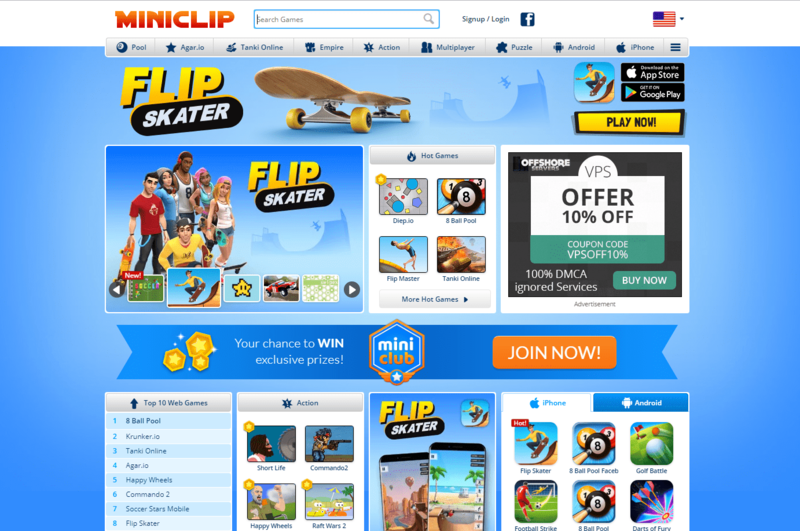 Yes, Miniclip's monthly organic traffic value is estimated at 5M with astonishing 12.5M monthly organic visitors. And these numbers are well deserved because Miniclip produces really awesome games. In 2016, the company reached 1 billion downloads for the mobile family - Windows devices, iOS and Android. 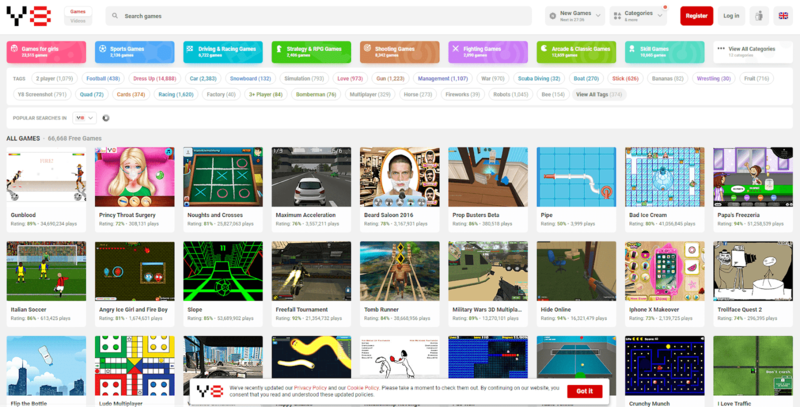 Another popular website to play free games online...and to see some fine traffic numbers. With 20 000 indexed pages, this site is getting around 10M visitors per month. What's interesting is the top anchor text for the root domain, which is not branded as usual. Here, we can see that an inner page (a game page) got many links so that "shot shot pirate" is the top anchor text with 16%. At its peak, Poki was topping 21M monthly organic traffic, and as far as I can see, since then the site is living downward spiral. At the moment, Poki have around 5.5M to 6M monthly website traffic. Nevertheless, Poki is still in the top of our list and make millions as its traffic value is estimated at almost $4M. Unlike most of the gaming sites, Poki invest in PPC looking the monthly spend of $51K on advertising. Generally, Poki should be your inspiration if you plan to build a gaming website in near future. They state there are 70000 games and videos available to play on y8, while the root domain has a million pages indexed in Google search. Now those are big numbers. And the traffic value too. Y8 is a huge site translated on a few languages and that's when the numbers came from. Many gaming sites in the industry are using the technique of localizing for better SEO results. As we can see, it's a worthwhile investment. However, it's not the best of them. Y8 is in a slight decline for while after been at it's peak in 2017. Relatively small, but profitable website. I say small because under the domain addictinggames.com, Google keep "only" 7180 results. But wait, their 2 .gov and 47 .edu backlinks talk about SEO intervention, and that's the fuel that drives this gaming website. Moreover, the anchor text distribution is natural, which means a good, good SEO. The web design is stunning, and ads are successfully "melted" into the content, so you barely know if you click on a game or advert. And the 1.1M Facebook likes are just another prof that the team behind know what they do. Congratulations to these geeks who don't even have SSL installed on the website, making it unsecure in the browser. Imagine they had. 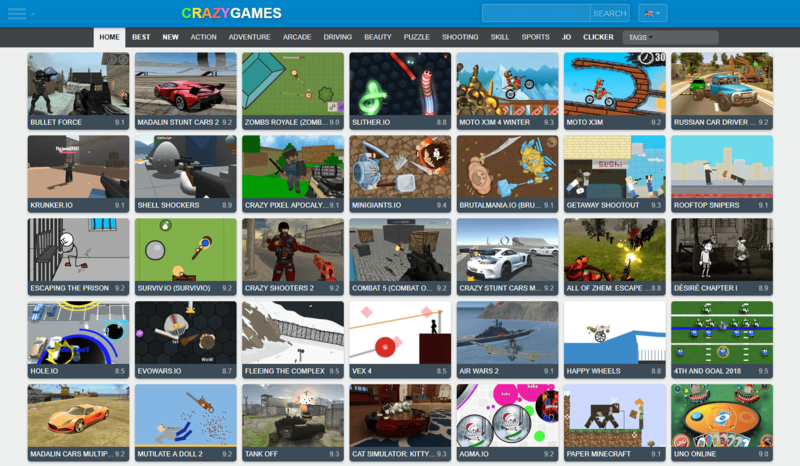 The website features 110000 online games. In 2010, it was purchased by Gamestop Corporation and was then acquired by Modern Times Group MT AB in 2017. It's interesting that even 83 .edu links are pointing to kongregate.com, which tell that extensive SEO has been done for this particular gaming website. 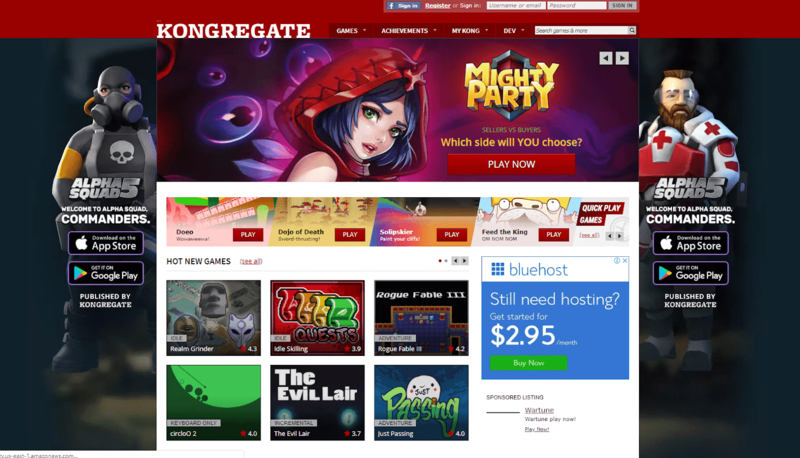 With $2,2M traffic value, Kongregate is on the 6th position in this list. They even managed to create a Wikipedia page. 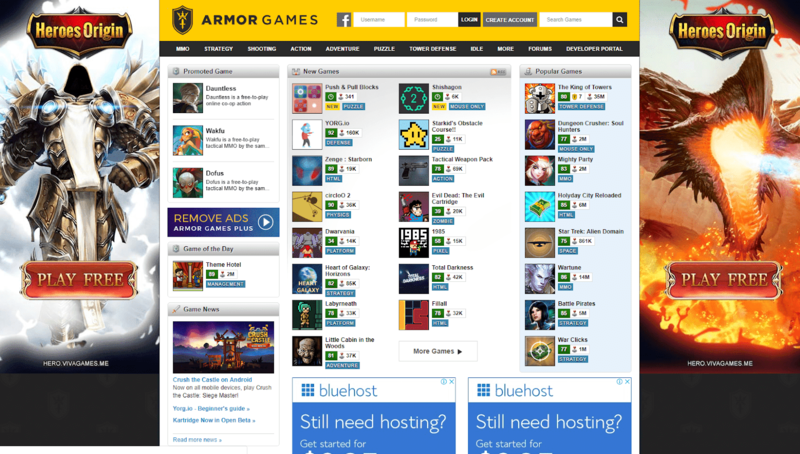 Armor Games is very old (2004) and successful game publisher. The number of 62,400 indexed results in Google is respectable. After all, we are look at a "dinosaur" site, with global Alexa ranking of 4,596. Not the best rankings but still, this is an example of another great gaming website targeted to its audience. When I asked a friend to tell me one arcade gaming site he knows, the answer was..."Pogo." You know, the brand name could be more important than anything you have in business. Pogo is ninth on the list with traffic value of "only" $1.1M. I like how the site looks and how's organized. It's good to see that someone was working on SEO with the 24 .edu backlinks. The root domain anchor text distribution is normal. Can't be any better. 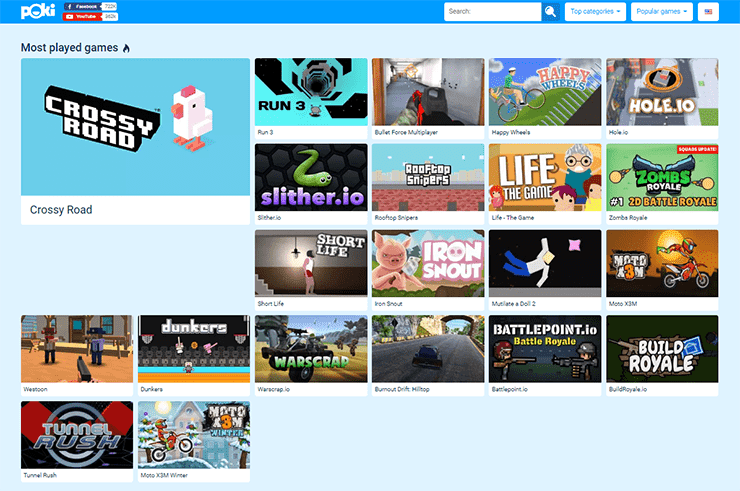 For advancing with marketing, Pogo is offering hundreds of downloadable and shareable games, just like the most of these kind of gaming websites. 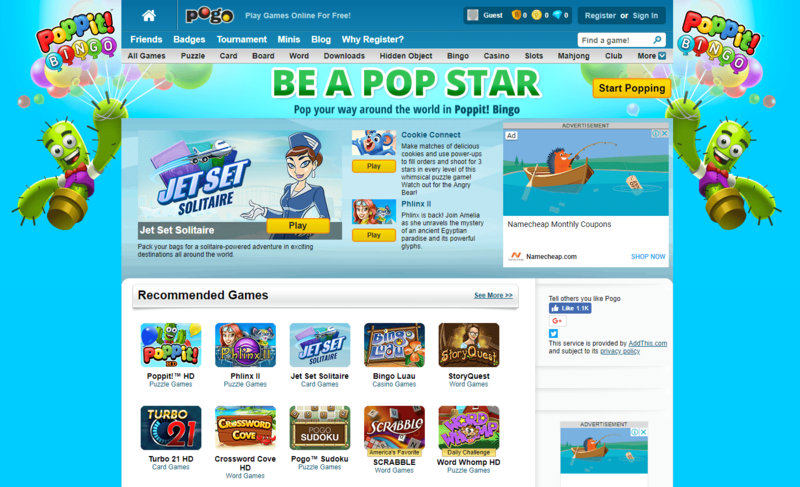 So if you want to start a gaming website, check out Pogo games. There are certainly sites that make more money, but I wanted to list Girls Go Games because it's a classic example of niche site in the gaming market that earns a decent cash. 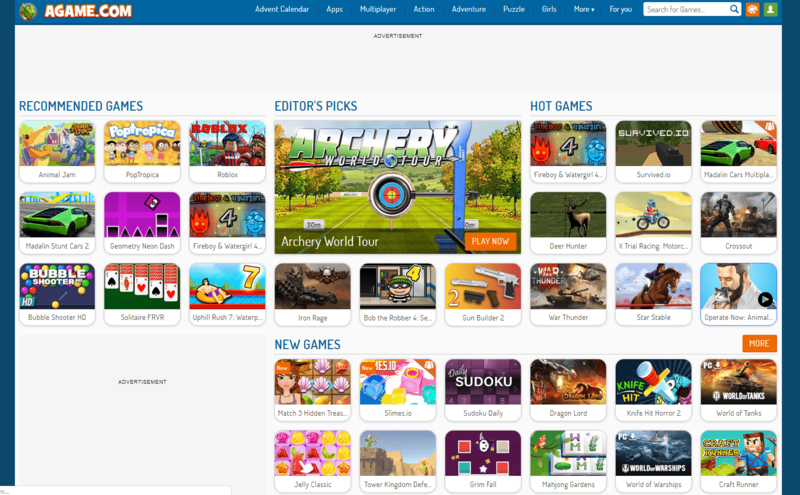 The site is focused on games for girls, and do it well looking the organic traffic value. Very natural anchor text distribution, site's look and the strategy make this site one of the best in the industry and inspiration for those who want to start this kind of online business. I hope that above numbers will motivate you whatever you want to do in the gaming niche. There are plenty of money here, and lots of competing sites as well. But you should not scare of competition, because it's a clear sign that people are making money. With the plugins and themes these days, anyone could start a gaming site with little experience in setting up a basic Wordpress gaming site. Like the one last week in my spare time. Head to Gamestroid and tell me what do you think. Let above numbers be your motivation. In some of the next articles, I will write about how to make a gaming website in less than 24 hours.